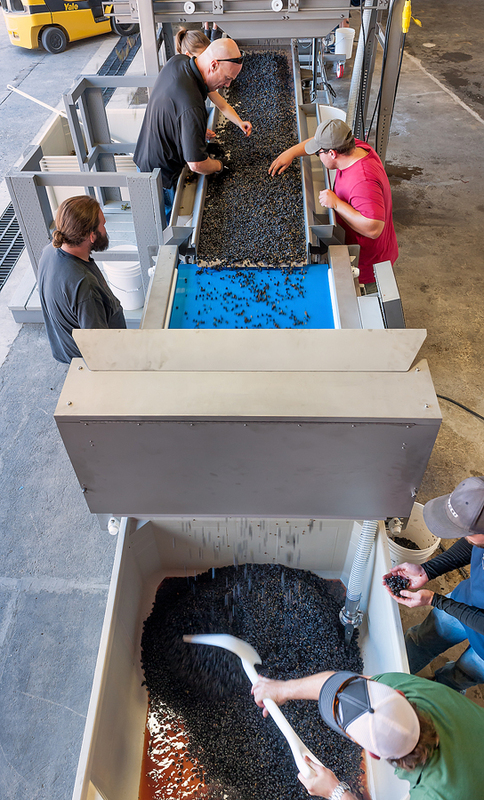 Our state-of-the-art winery was constructed in 2015 and is the most modern and high-tech custom crush facility in the area. We have planned for growth, and the overall capacity for the facility has been designed to meet the needs of Southern Oregon’s growing wine industry for years to come. 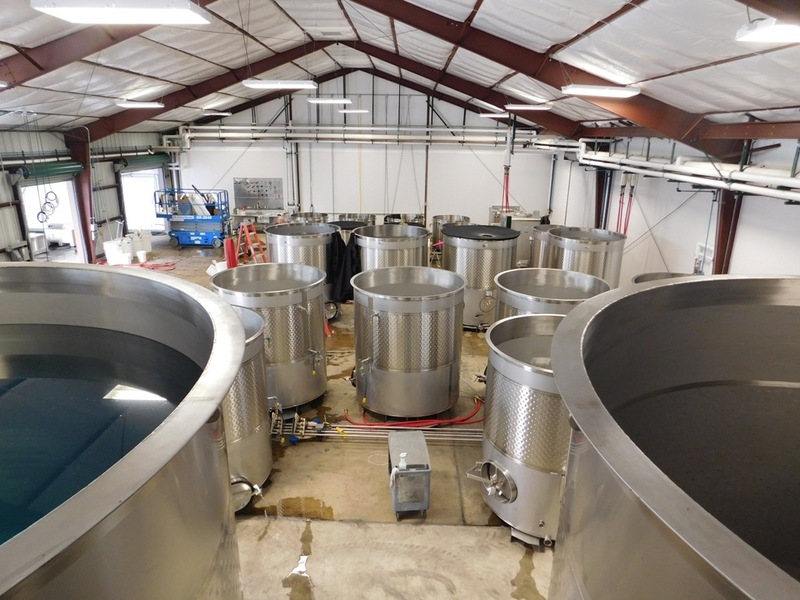 For Red vinification we have the capability of running lot sizes ranging from 1 ton fermentation bins to 10 ton stainless steel jacketed fermenters. For Whites and Rosés lot sizes can range from barrel fermentation to 3,200 gallon stainless steel fermenters. View more information about our facility’s capabilities here.